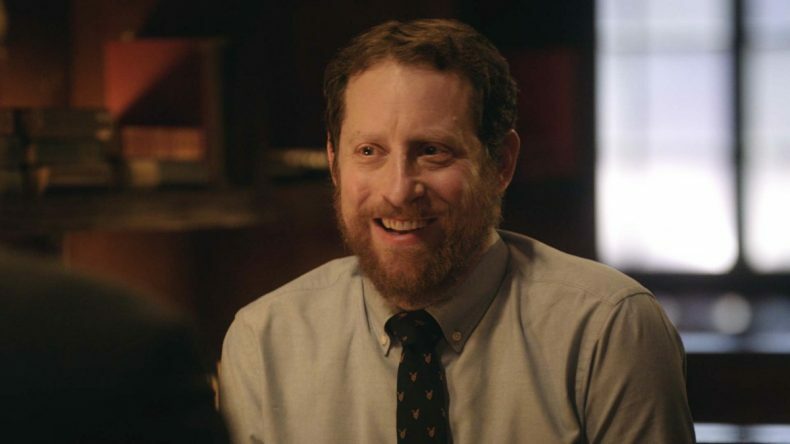 What does Scott Gimple have planned for The Walking Dead now that he’s been appointed Chief Content Officer? How can he fill the void left by Kirkman, its very creator (who has signed an exclusive deal with Amazon)? Currently the television universe consists of the original show, Fear The Walking Dead and those one-minute shorts squeezed into the commercial breaks that nobody pays attention to. As Gimple told THR, he’s looking into expanding the brand further. “We’re going to be doing traditional stuff, non-traditional stuff, stuff people don’t expect,” Gimple said. “But yes, definitely scripted. The odds of unscripted are very remote. But I’m not going to say no. We’re going to have cool new Walking Dead stuff.” Your guess is as good as mine how they would do an unscripted apocalyptic show about zombies. But he wouldn’t say no!